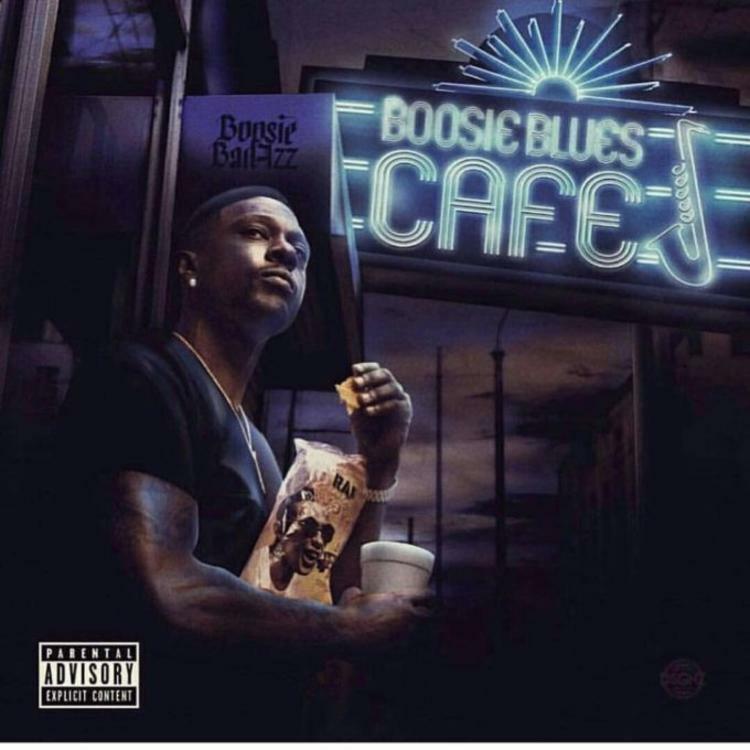 Home>New Songs>Boosie Badazz Songs> Boosie Badazz & Big Pokey Bear Fear Nothing But The "Devil In My Bedroom"
Boosie Badazz is the unlikeliest of candidates to enter the discussion of modern bluesmen, but he has. Funny enough, the big bad Boosie Man is running scared from a demon towering over him on the predatory chain. You don't have to read into it; Boosie shows gratitude for getting off death row. The metaphors he lives by are reinforced by this aura he has about him - of immutability and immortality. On "Devil In My Bedroom," Boosie is at once the victim and the perpetrator of his own ills. The Baton Rouge legend gives a nod to the River delta on his path to full-catharsis. Big Pokey Bear takes his assignment right on the nose, both men insistent on sticking to tradition. The rest of the album feels like a blanket statement next to this meddlesome note. Does the Boosie Man keep you up at night? So she couldn't be in trial with her baby. SONGS Boosie Badazz & Big Pokey Bear Fear Nothing But The "Devil In My Bedroom"